Our team of electricians operate in a variety of different industries across a large number of areas in the Oxfordshire area including: Thame, Bicester, Oxford & many more. Our team of electricians are equipped with the knowledge and understanding to be able to offer a professional electrical service. 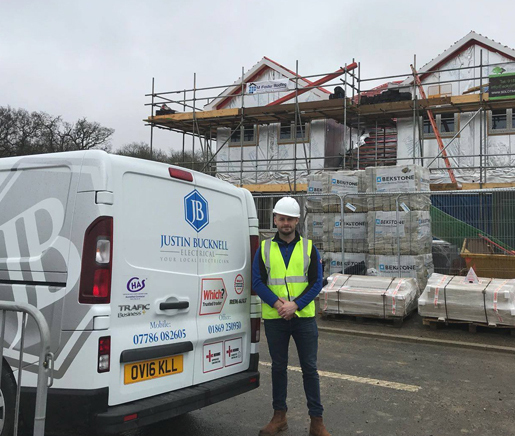 Here at Justin Bucknell our team of electricians work in a variety of different industries including: commercial, domestic, new build market and much more. Please see below some of the sectors that our electricians will work or contact us today to find our more. Our electricians have worked with a variety of different businesses across the commercial sector and specialise in a wide range of services. Working across Thame and the surrounding areas, our team of electricians cater their expertise to clients within the commercial sector. 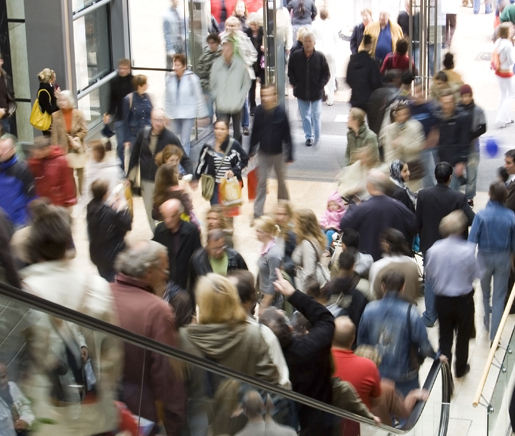 Are you a retail business looking for a trusted electricians? 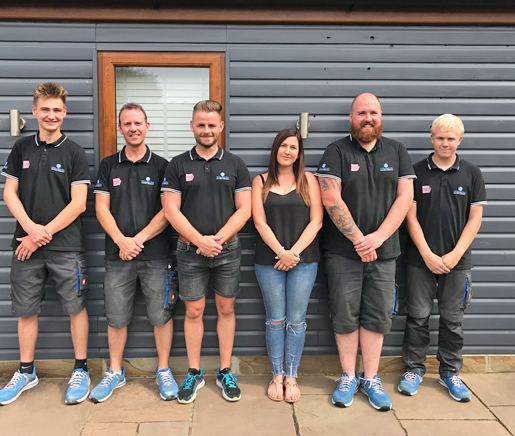 Our team are here to assist you with your electrical needs. Our team of electricians have helped numerous retail businesses across Thame, Bicester and Oxford with their electrical needs and ensuring all services are completed to the highest of standards. 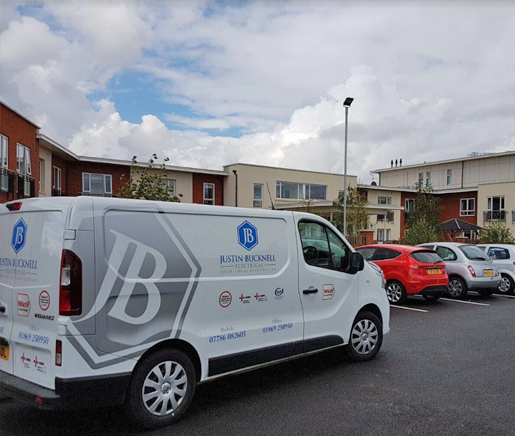 Here at Justin Bucknell Electrical we specialise in a wide range of electrical services for clients in the domestic sector. 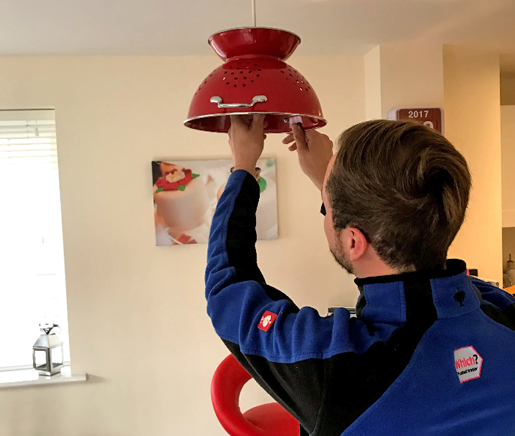 Our team of friendly and reliable electricians are on hand at all times to ensure all of your electrical needs are met to the highest of British Standards. 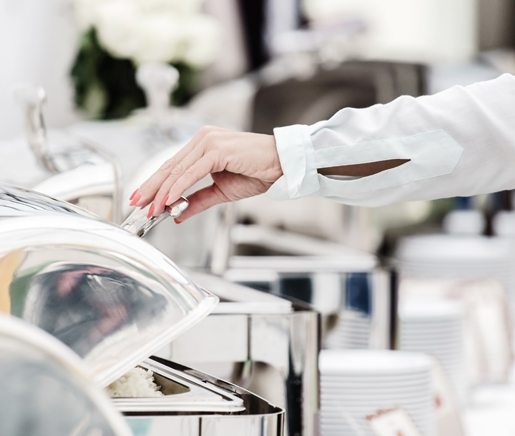 We have a wealth of knowledge and experience in providing specialist electrical services for clients working within the catering sector. With their knowledge and expertise, our team of electricians can help you and your building team with all the electrical services that you need. Need an electrician in Thame? areas we work outside of Thame, please get in touch with us today.